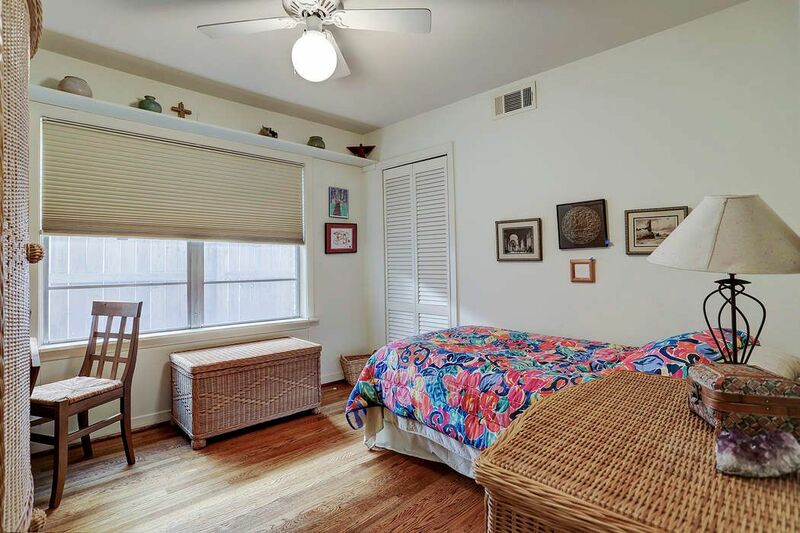 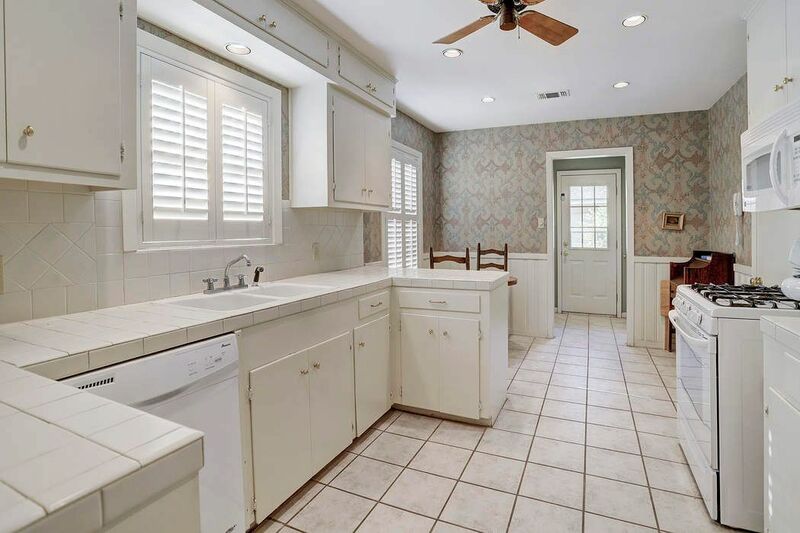 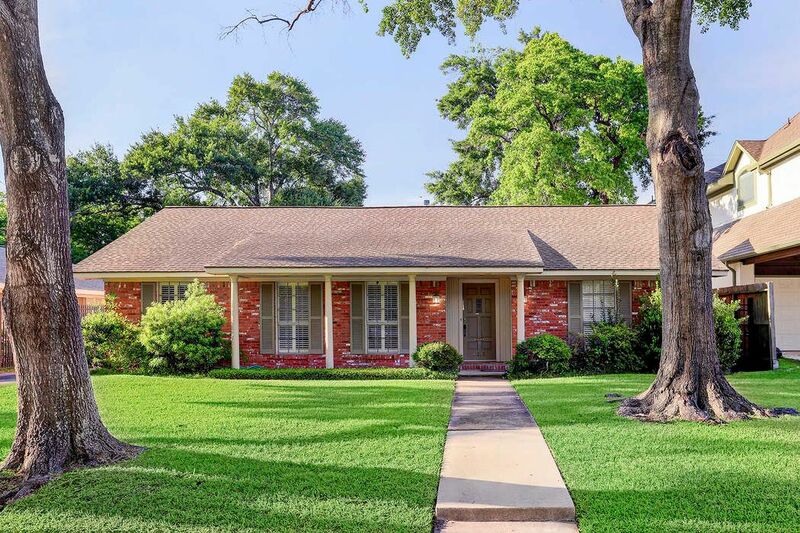 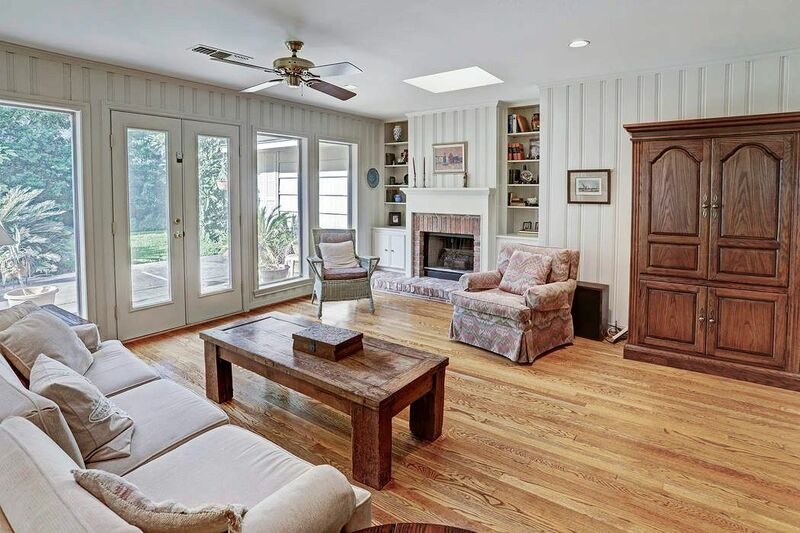 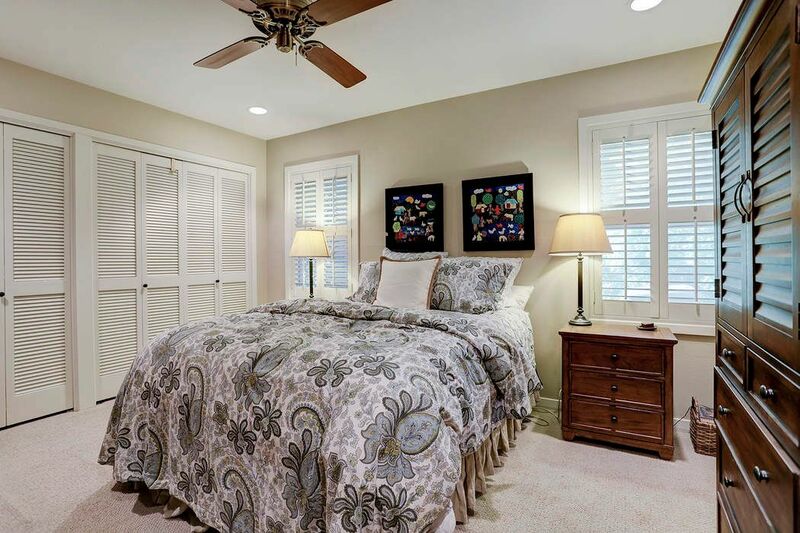 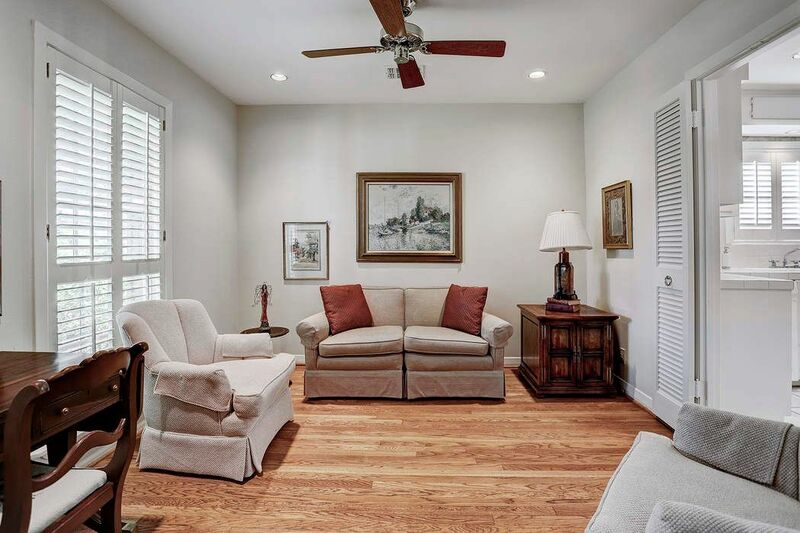 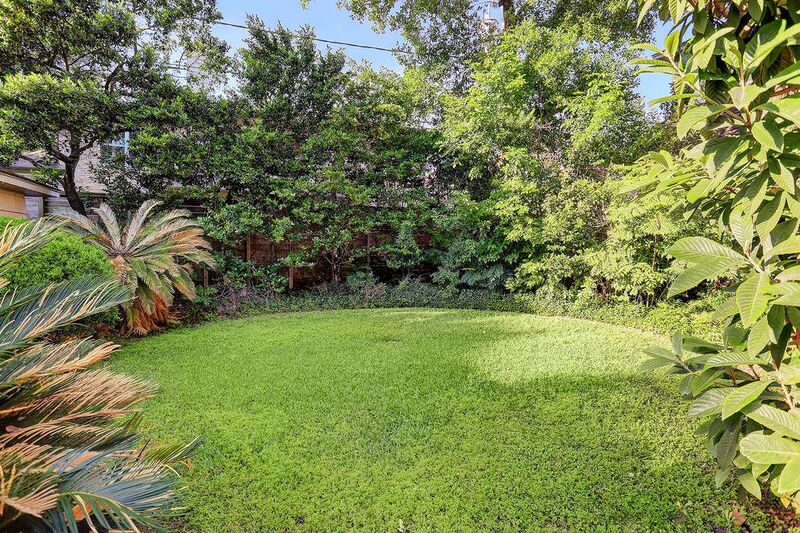 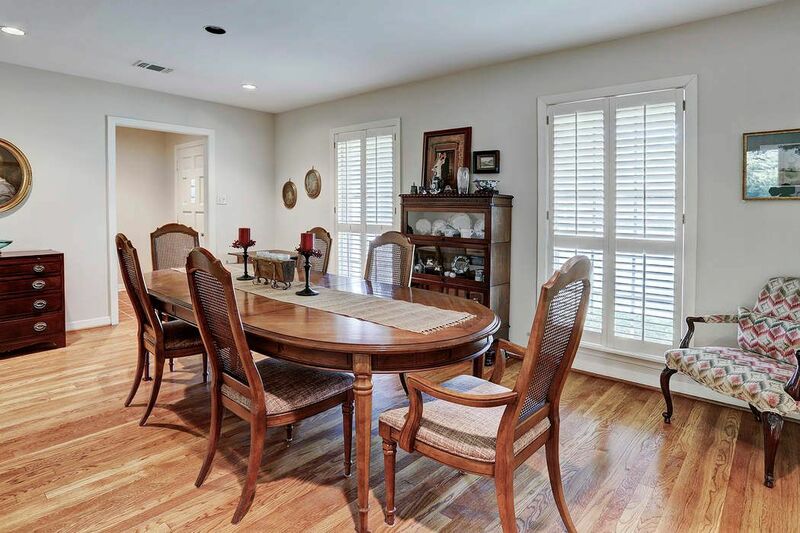 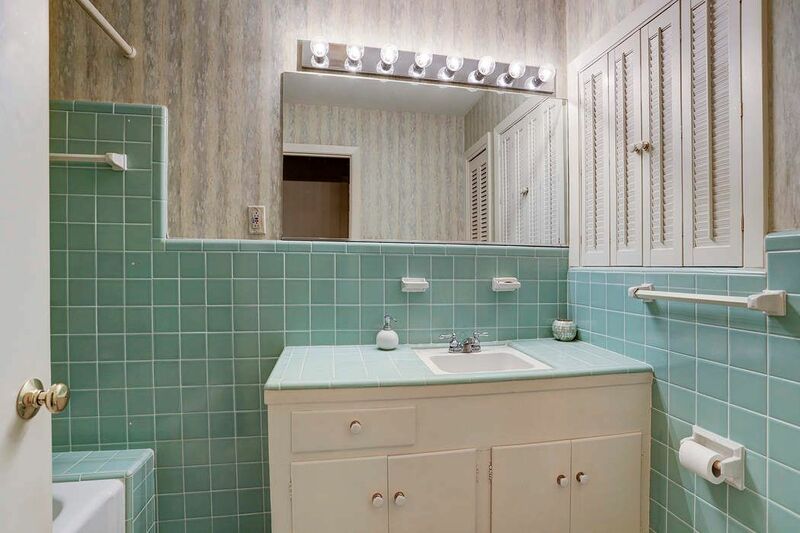 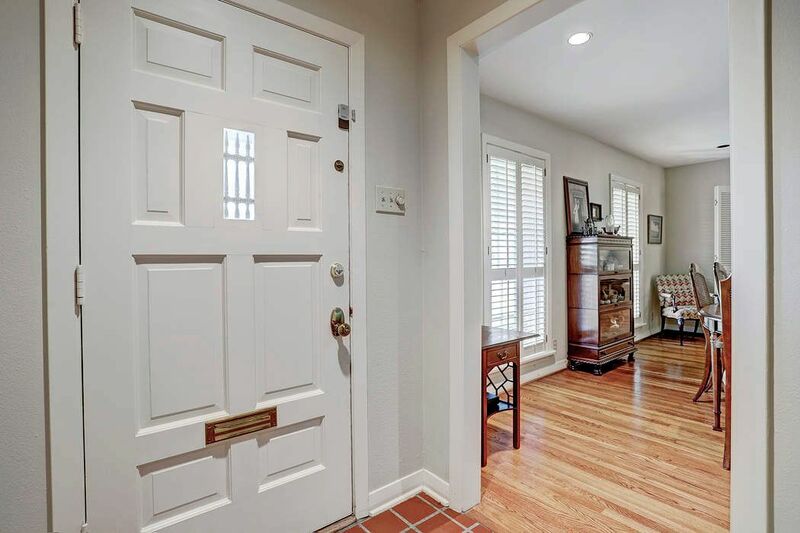 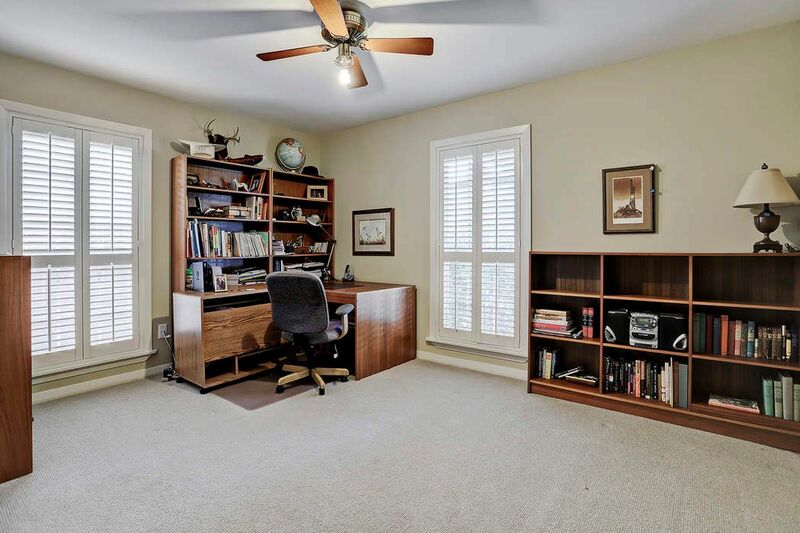 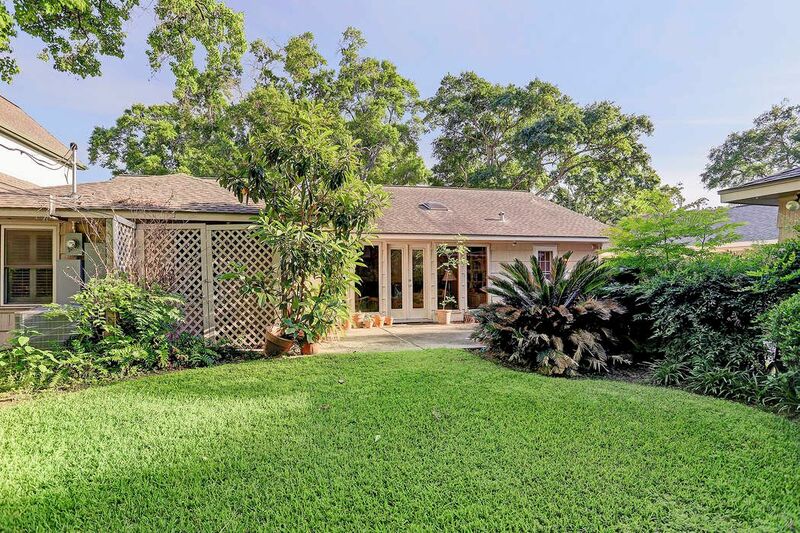 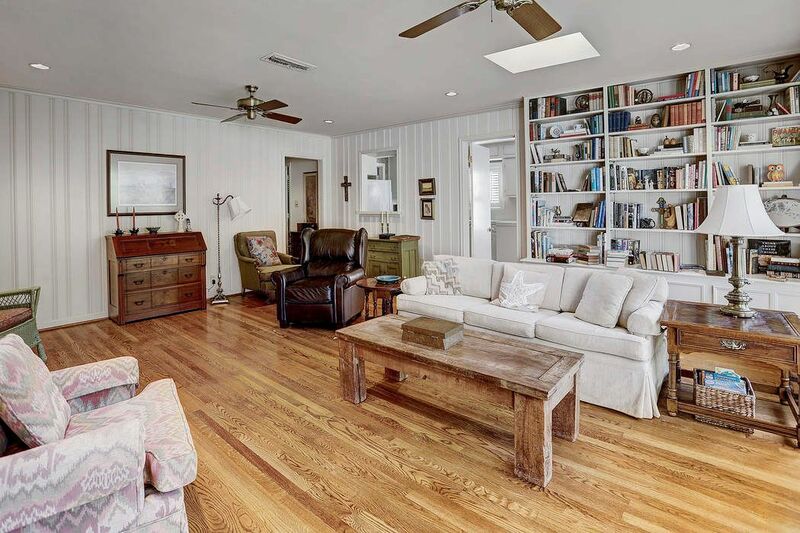 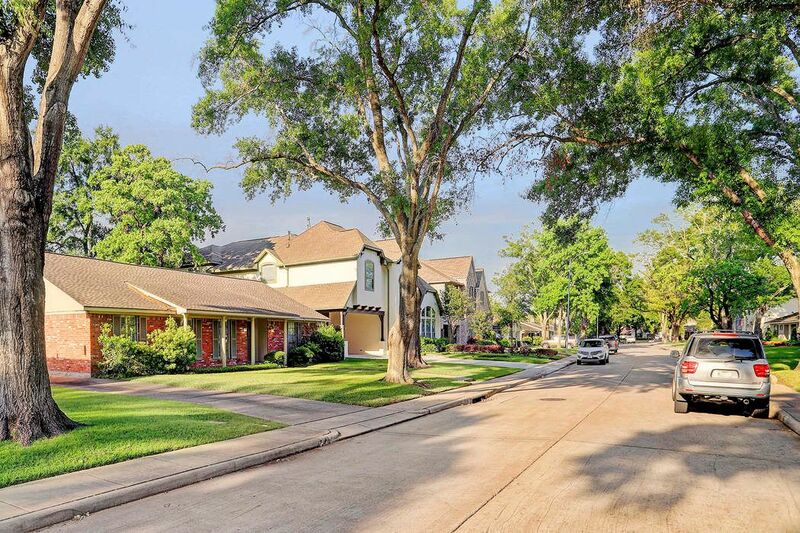 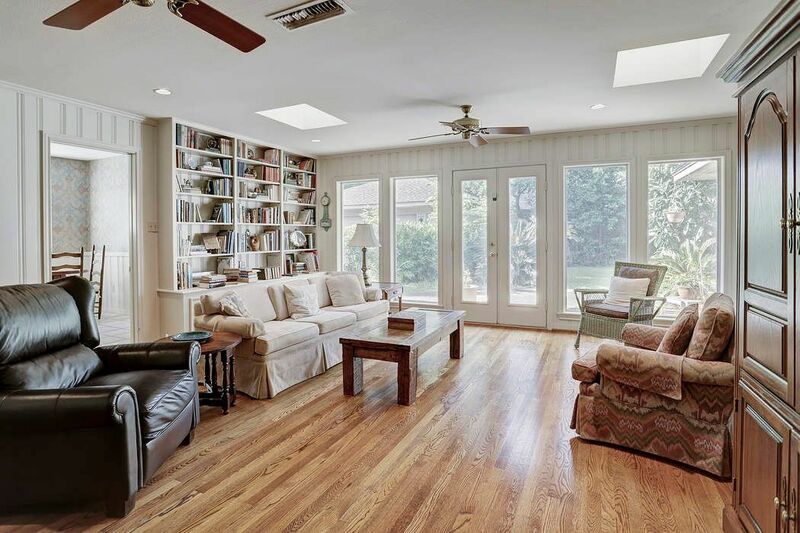 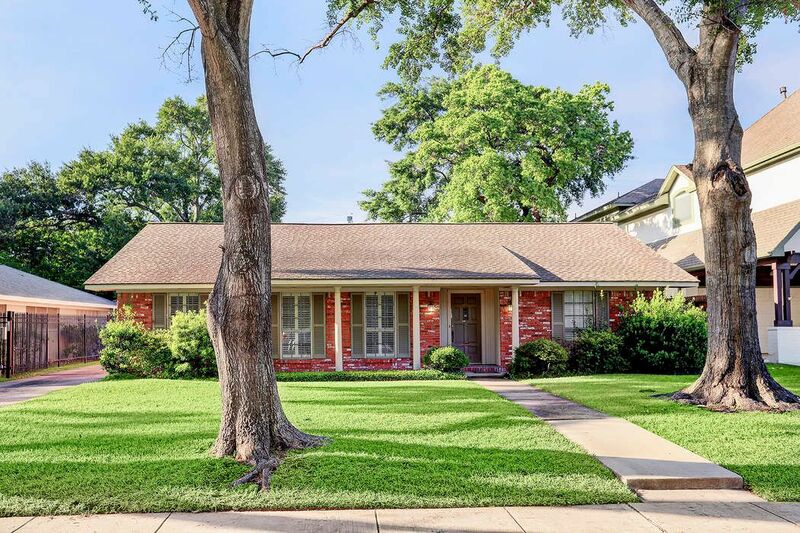 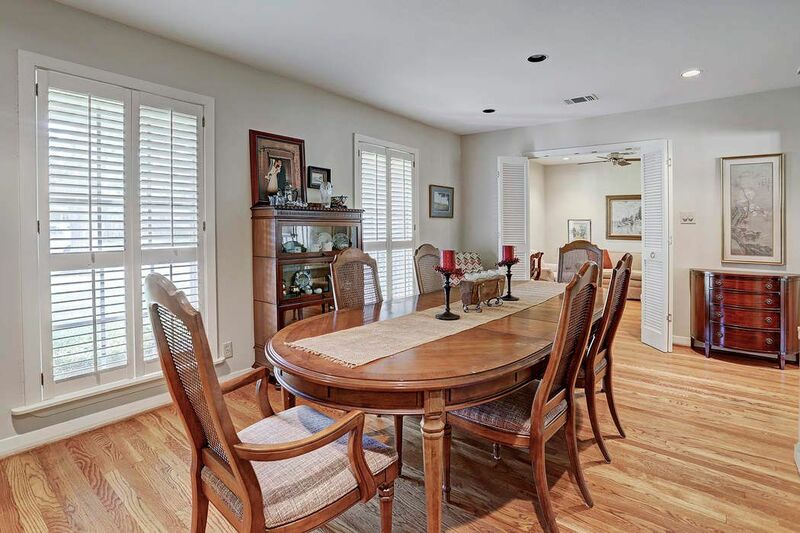 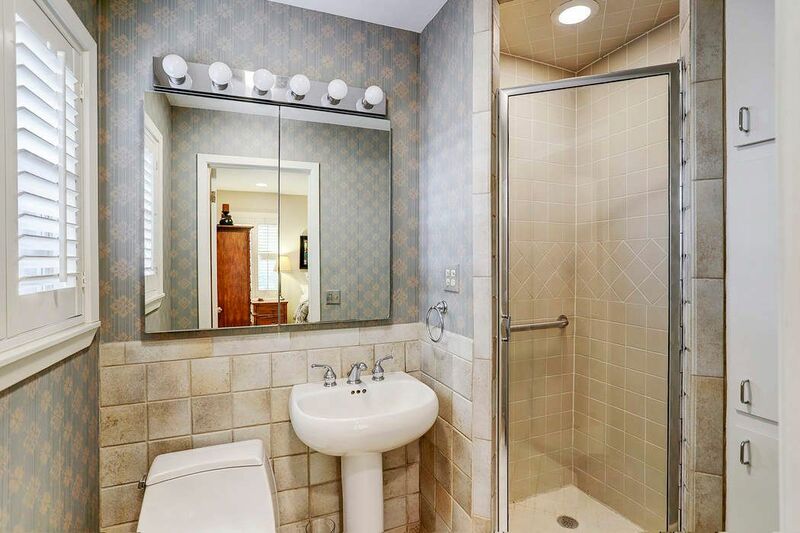 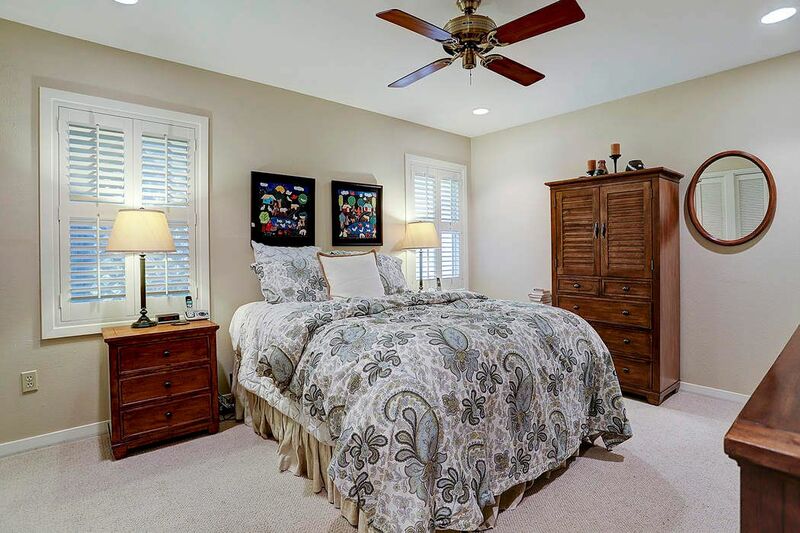 6248 Overbrook Lane, Houston, TX 77057 | Martha Turner Sotheby's International Realty, Inc.
$599,000 3 Bedrooms2 Full Baths1,897 sq. 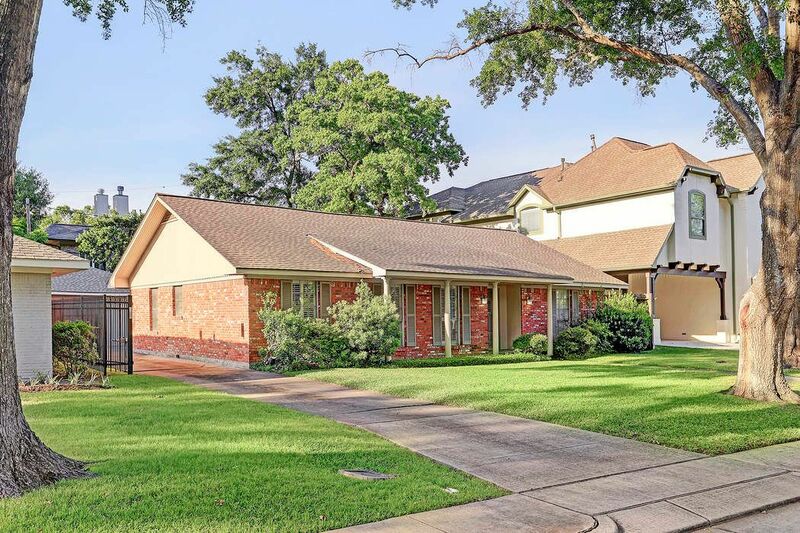 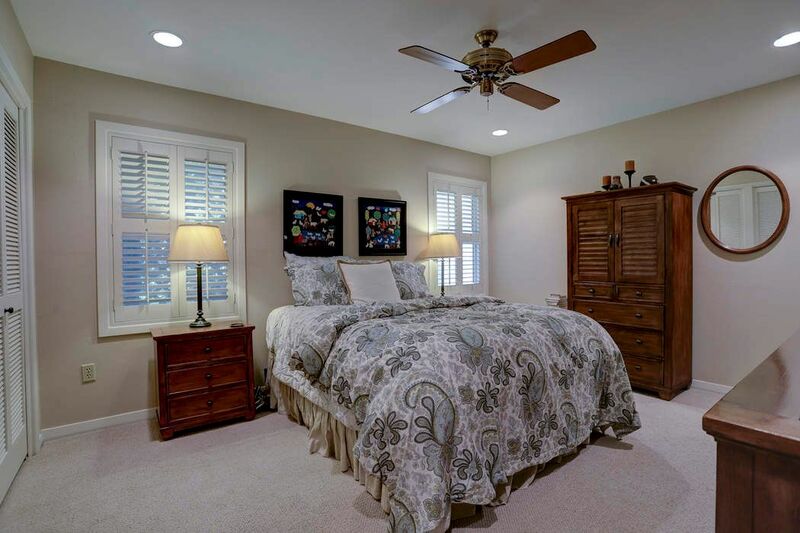 ft.
Beautiful home situated on a spacious lot with mature trees. 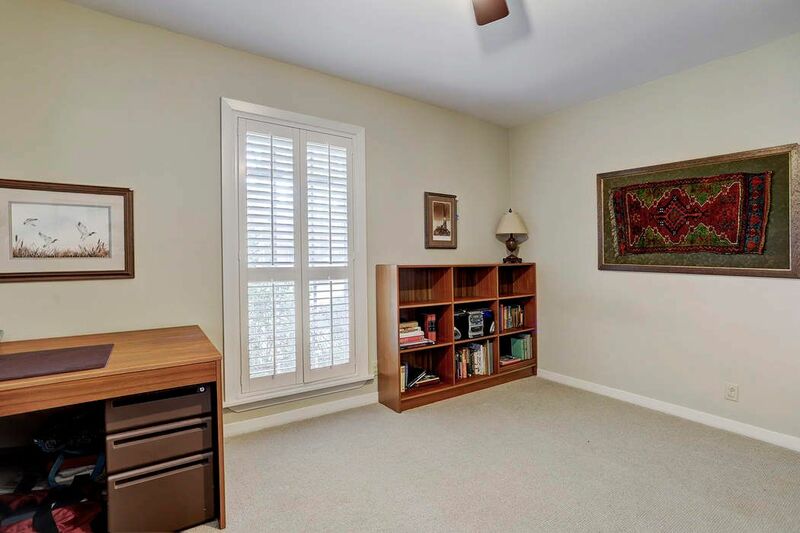 Three bedrooms, formal living room, formal dining room and oversize den. 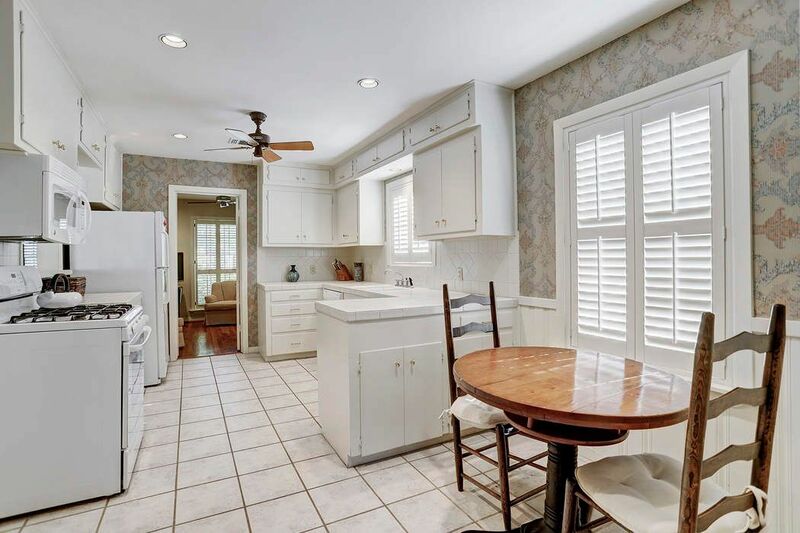 Large, light-filled kitchen with breakfast area. 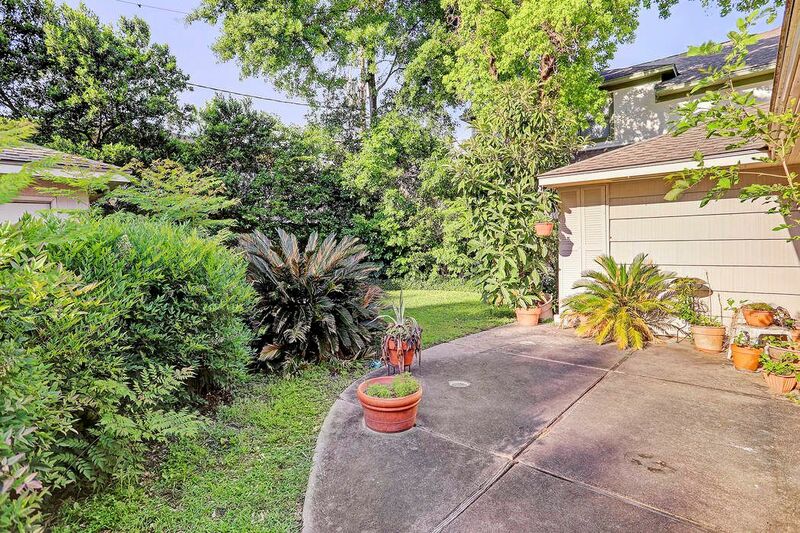 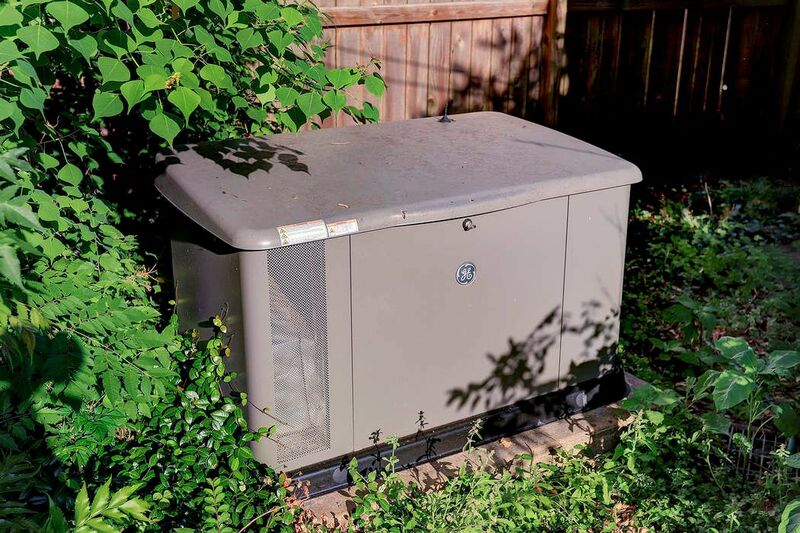 Expansive backyard with patio, electronic driveway gate and generator.